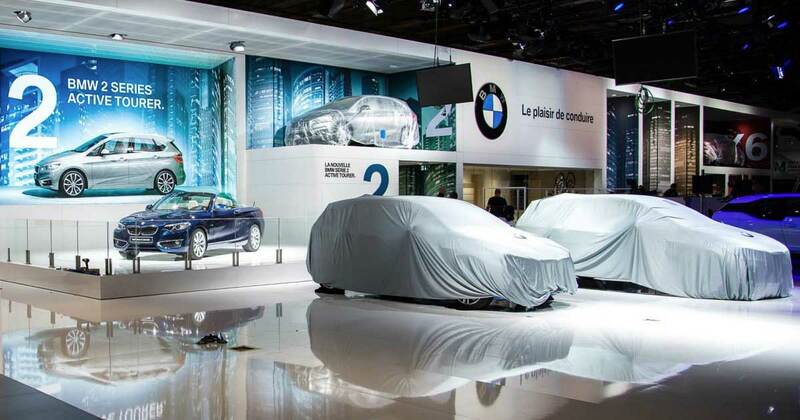 See the full-length live transmission of the BMW Group Conference at the 2016 Paris Motor Show - news, updates and a big reveal. Every two years Paris is the setting place for the largest motor show of the world – the Salon du Mondial de l’Automobile; the Paris motor show. More than a million people will visit the show, when it is open from October 1st to 16th. So it is not a surprise, that BMW and MINI will be part of the show. 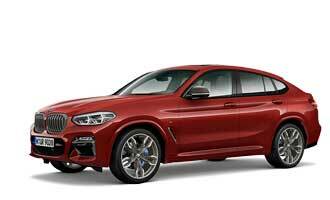 Albeit we already know some things about the line-up of BMW in Paris – we don’t know every detail. The BMW 3 Series Gran Turismo and the new 94 Ah-version of the BMW i3 will make their debut. But there’s more: a big surprise for the visitors. At the BMW MOTOR SHOW BLOG we will cover the big reveal on Thursday – with the live streaming of the BMW press conference. Follow it at 12:45 CEST, which is 10:45 GMT. If you are not able to follow it live, you can watch it on demand later here.